Wongdoody formerly served as Papa Murphy’s agency of record. Take-and-bake pizza chain Papa Murphy’s selected San Francisco-based agency Mekanism as its agency of record, following a review. Seattle-based agency Wongdoody formerly served as Papa Murphy’s agency of record and launched the brand’s first national campaign last year. Mekanism will be tasked with integrated and creative across platforms including broadcast, social, radio and local activations. Managing director Lisa Zakroff and creative director Hart Rusen will lead the account out of the Seattle office the agency opened after being named creative agency of record for Alaska Airlines in 2016. Mekanism’s in-house social media agency Epic Signal and in-house production company Sister will also assist on the account. 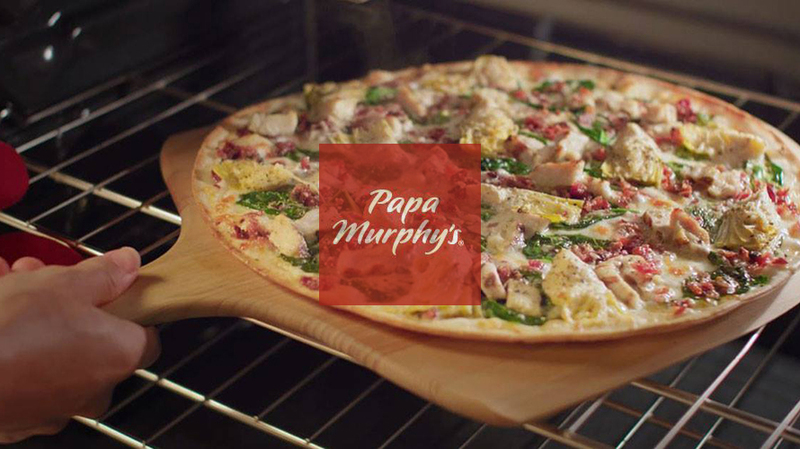 Papa Murphy’s spent nearly $30 million on measured media in the U.S. last year, up from $28 million in 2016, according to Kantar Media.